I’ve said it so many times, I know, broken record, but I love your poetry so much! And I much appreciate your support! “lonely as a cloud”. 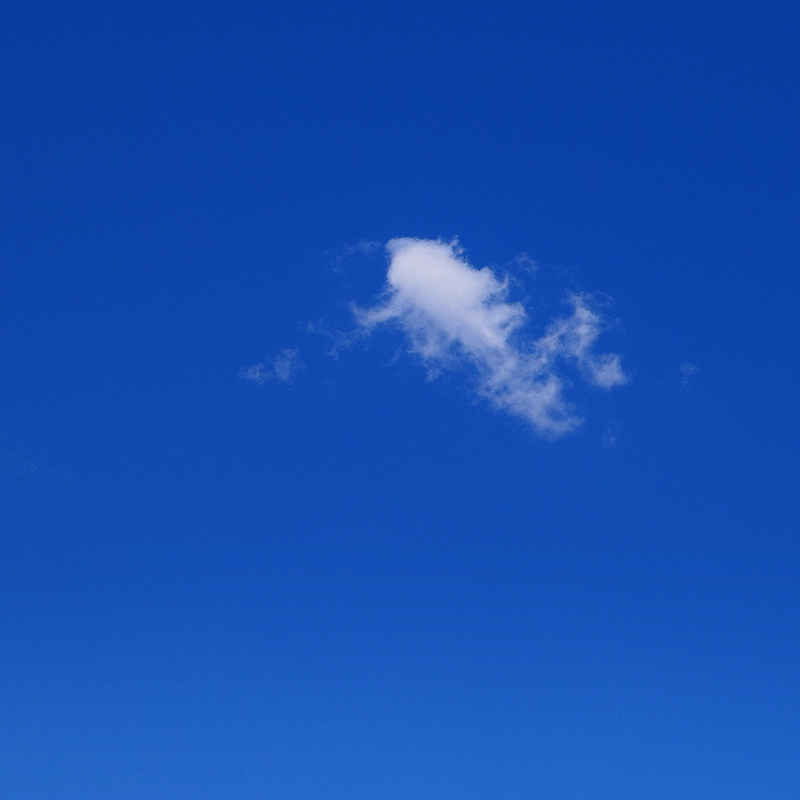 This little cloud made me think of that. I really resonate to this—floating freedom & aloneness at the samt time.